Patrick Boytim has been in the property and casualty insurance field since 1971 when he started with Michigan Mutual Insurance Company. 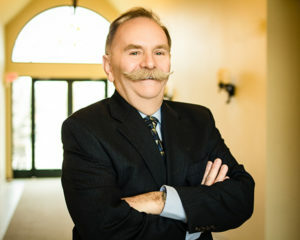 Pat has completed both the Certified Insurance Counselor and Licensed Insurance Counselor programs. Pat joined the agency in 2006 as one of the original agents. Pat enjoys spending time with his wife of 43 years Marilyn, as well as his two children and 4 grandchildren. His other hobbies include golfing, hunting and fishing.